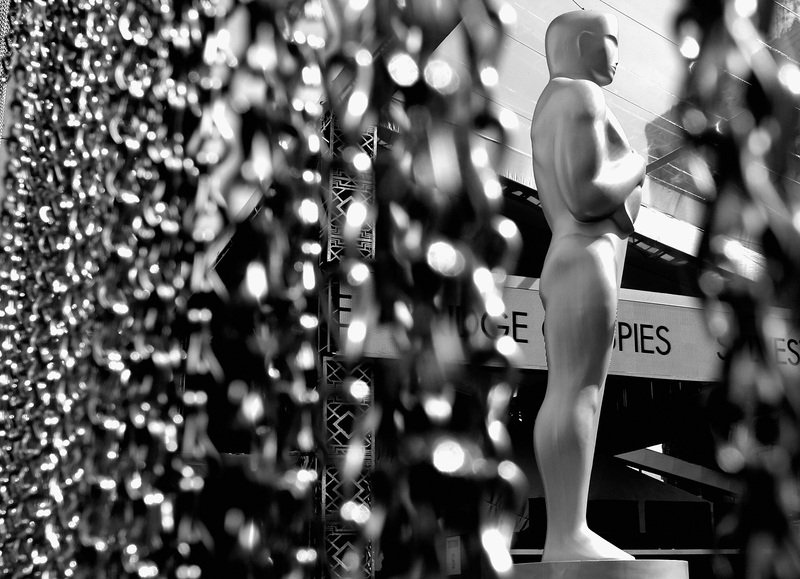 For lovers of cinema and of the glitz and glam of celebrity, the Oscars are the end-all be all of awards shows. The Grammys are great, the Emmys are awesome, and no one can throw any shade on the Kid's Choice awards — but the Academy Awards were the very first award show (the first one was May 16, 1929) and thus, they still reign supreme. No matter what, I'm pretty sure cinephiles will never stop tuning in to find out who's crowned the best of the best in film that year. So, one who loves the famous award show and feels lost without knowing exactly which films they should ask for on DVD for their birthday might find themselves wondering: when are the 2017 Oscars airing? Luckily for these Oscar fanatics, there are now confirmed dates on the upcoming 89th year of the award show, brought to us straight from The Academy of Motion Picture Arts and Sciences. The Academy website relays that those within the Academy — aka, voters — can begin voting for nominations on Thursday, January 5, 2017. As for when the Oscars are, though — it's actually not much longer after the noms are announced. According to the Academy, the 89th Academy Awards will premiere Sunday, February 26, 2017. So, I'm calling it: you may now all officially begin theorizing who the nominees will be in 2017. Guys, stay strong and keep sharp, for this is going to be a long wait.